It's a new dawn, it's a new day, it's (almost) a new year, and I'm here rummaging through my junk... haha. 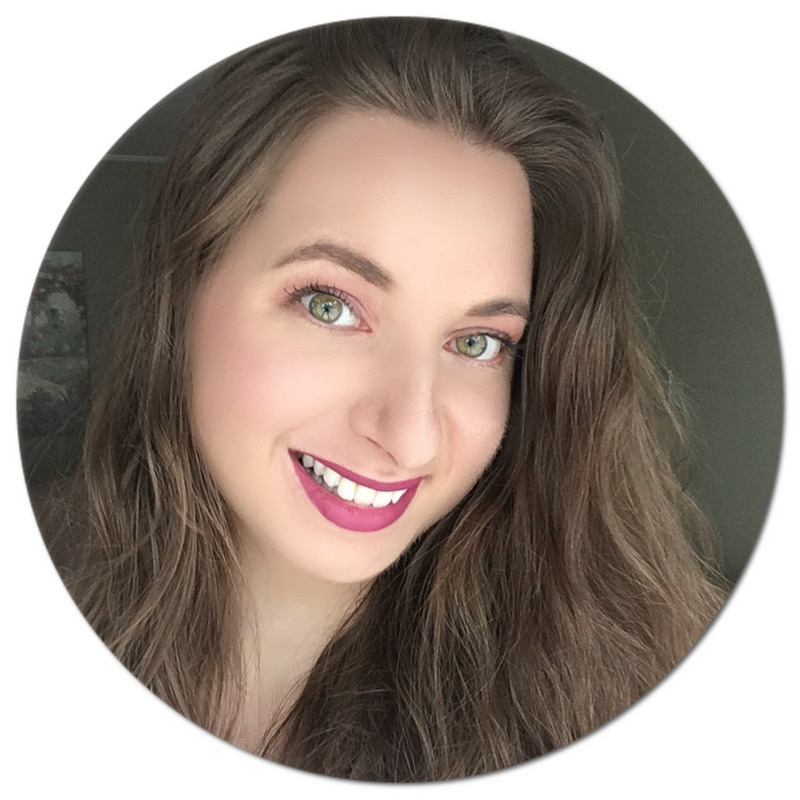 I mean, what better way to close off the year than by talking about all the stuff I've used up? As they say, one person's trash is another person's treasure... well in this case, I wouldn't go that far, but I still hope you find this mildly entertaining. 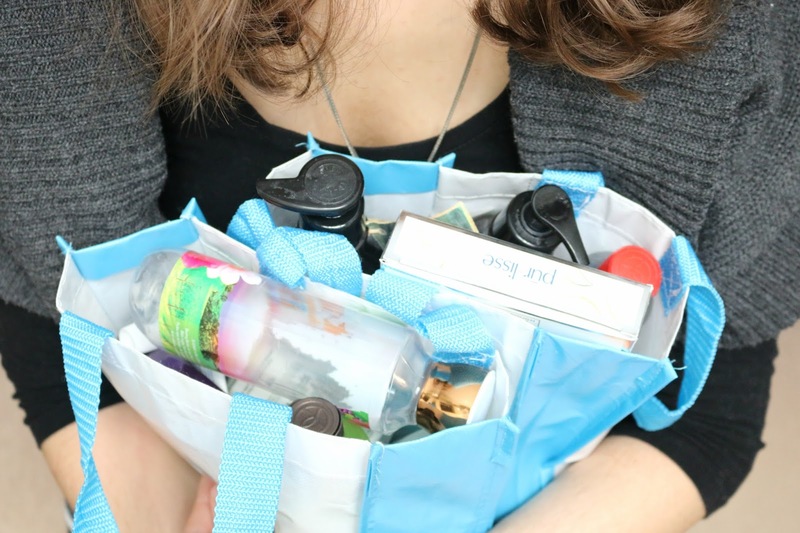 You've been warned, it's a long one - so grab some tea (or popcorn if you're hungry) and enjoy watching the latest episode of Epic Empties! 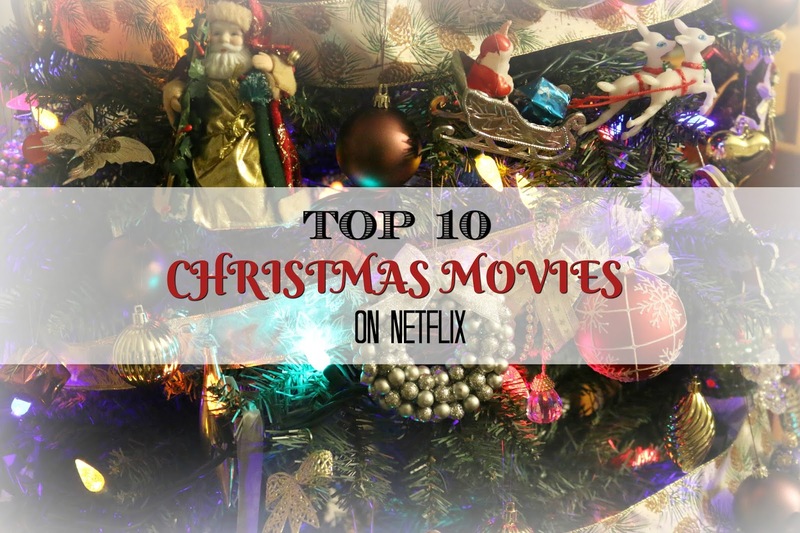 Top 10 Christmas Movies to Watch on Netflix + Giveaway! I think this holiday season will go down as the one during which I have binge watched the most Christmas movies - and I am not ashamed to admit it! Thank you, Netflix, for sucking me into your festive motion picture vortex. I thought it would be fun to put together a list of my top Netflix movie picks in the Christmas category, because your girl has done her research and is ready to share her findings... I mean recommendations! Ultimate Holiday Gift Guide For Her + Yves Rocher Giveaway! Have you caught the festive bug? I sure have: I've already watched 12 Christmas movies since November (yes I'm counting) and have been listening to a ridiculous amount of Christmas music too - I blame you, Spotify. And with it being December comes the realization that there are only a few weeks left leading up to the Big Day, meaning your stress levels are getting higher as you try to find something to gift your loved ones. Are you still scratching your head as to what to gift the special ladies in your life? 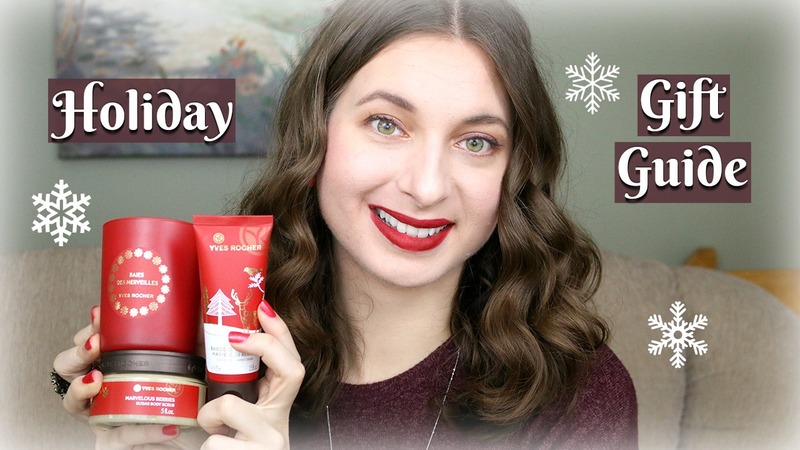 Well you've come to the right place - I have partnered with Yves Rocher this Holiday season to bring you a Gift Guide for Her! I know how much of a struggle it can be to think of something new to gift each year, and I hope these ideas give you some inspiration. I also have a pretty awesome giveaway that you don't want to miss, so keep reading until the end for all the details!